Journey Through the Classics is a four-volume piano repertoire series designed to lead students seamlessly from the earliest classics to the intermediate masterworks. 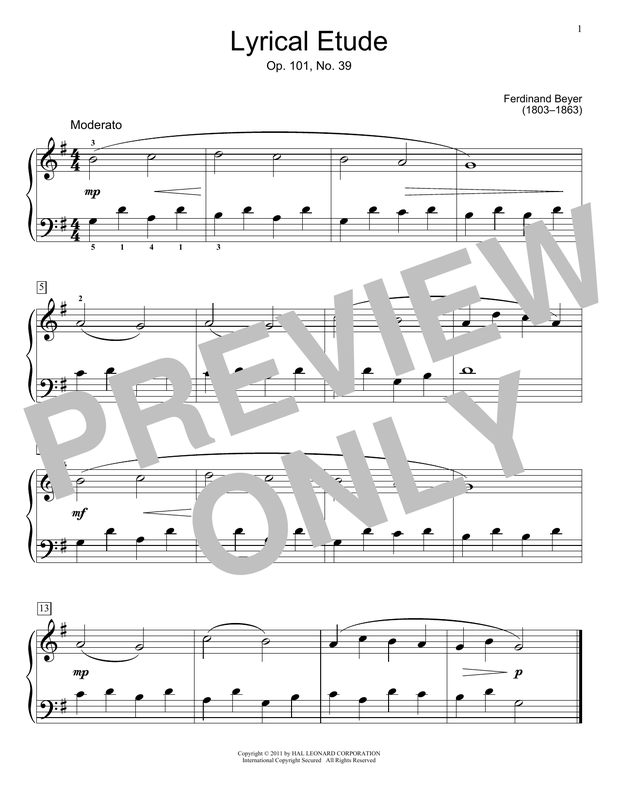 The graded pieces are presented in a progressive order and feature a variety of classical favorites essential to any piano student's educational foundation. 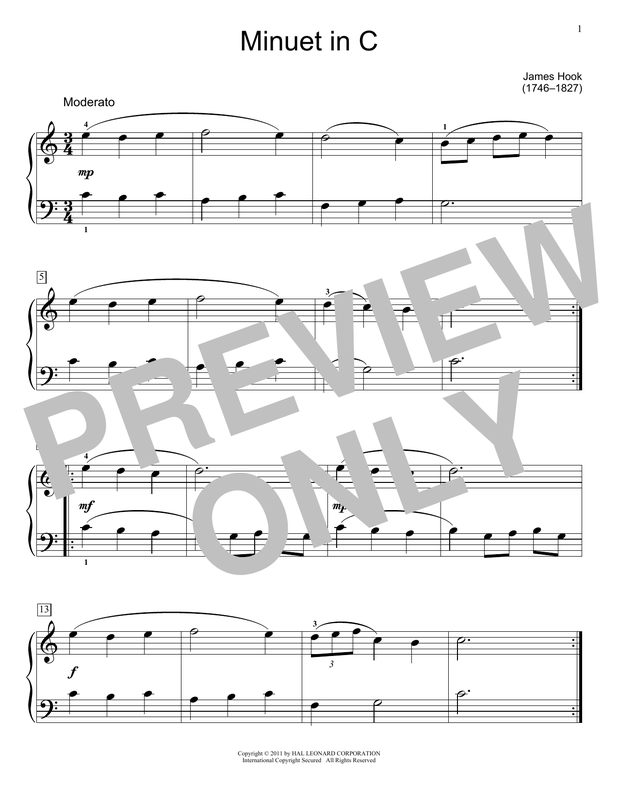 Benefits: Progressive order provides a variety of musical styles in a logical sequence; Includes a reference chart with the stylistic period and challenge elements listed for each piece; Authentic repertoire ideal for auditions and recitals; and more. Quality and value make this series a perfect classical companion for any method! 25 pieces by Gurlitt, Hook, Türk, Diabelli, Kohler, Pachelbel, Reinagle and more.